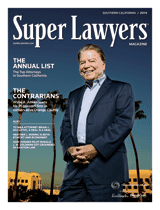 Roger E. Booth and Richard B. Koskoff have been named Top Attorneys on the 2014 Super Lawyers Annual List. 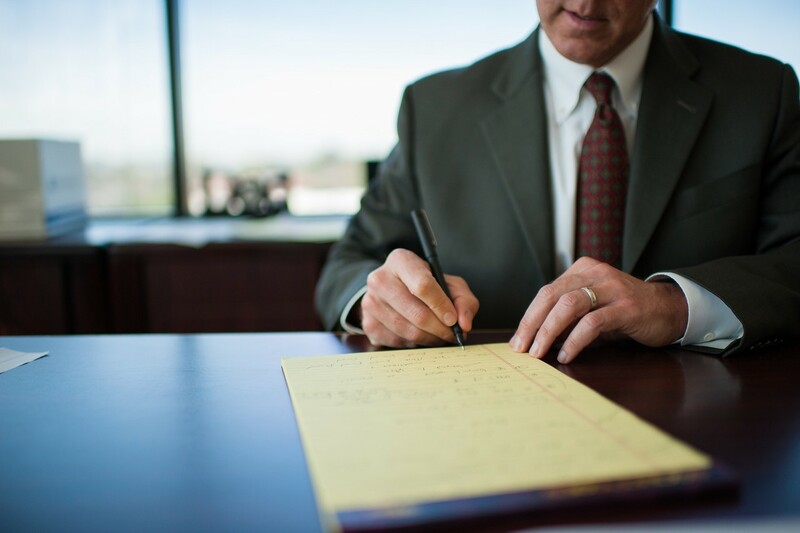 The well-respected list was announced earlier this month, and includes less than 5% of the practicing attorneys in the Southern California legal field. Both attorneys were listed in the personal injury field.